Darren first learned about the didgeridoo while visiting relatives in Australia in 1999, his fourth of many trips Down Under. 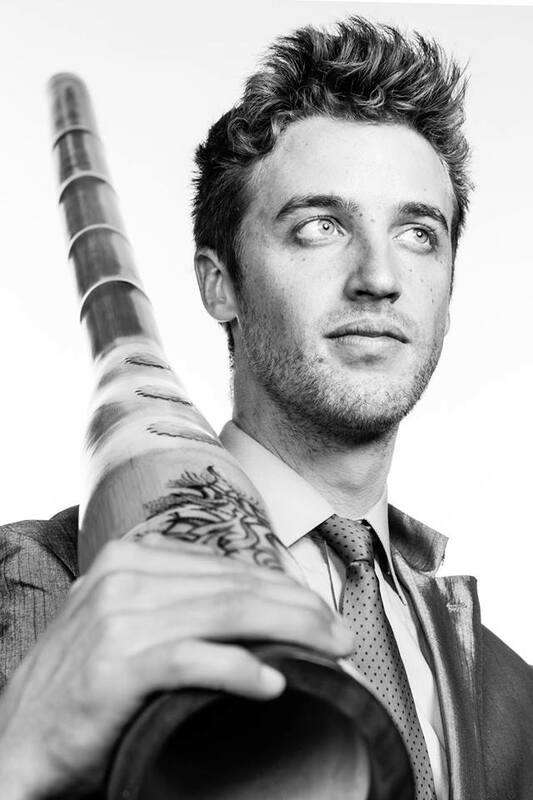 He bought his first didgeridoo while visiting Aus in 2000, and felt an immediately deep connection with the termite-hollowed eucalyptus tree trunk. 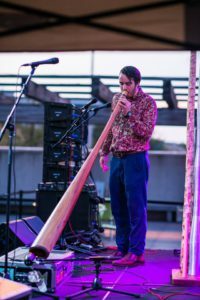 Upon returning to the U.S., he taught himself how to play and decided to share the didgeridoo’s positive vibrations with as many people as possible. Darren performed his first public gig in 2001 and his first school event in 2002. 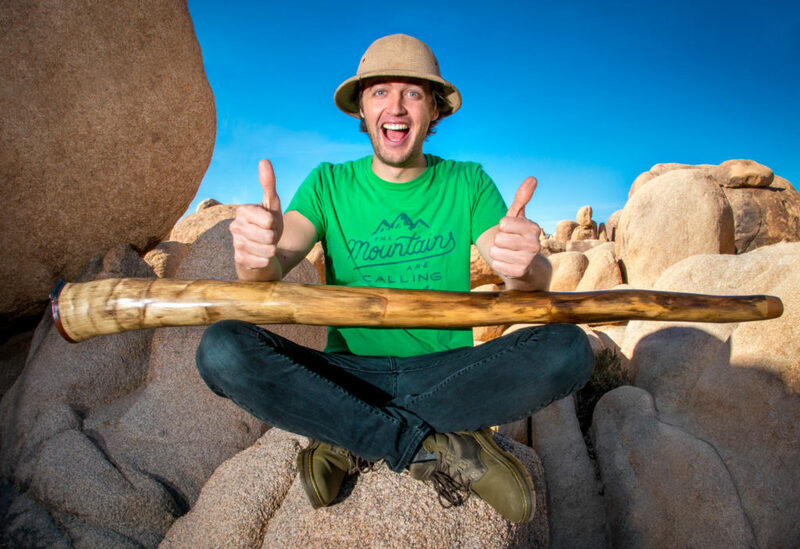 In November 2003, while wading in the waters of Bahia Honda State Park in the Florida Keys, he had an epiphany: He would transform his passion for the didgeridoo – and education, entertainment and motivational speaking – into a full-time career. As soon as he returned to his home in Tampa, Fla., he relentlessly pursued making his vision a reality. 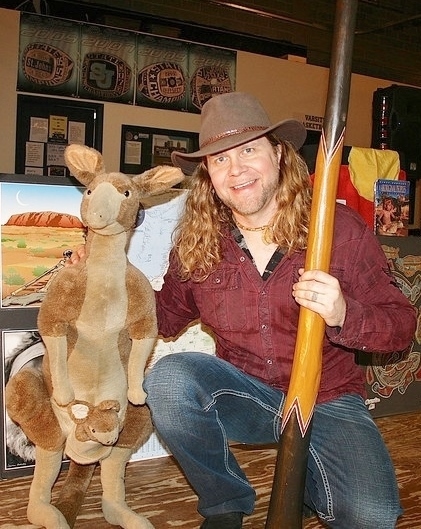 In 2004, Darren created Didgeridoo Down Under, an Australia-themed education & entertainment company that offers shows, concerts and workshops to schools, libraries and other venues throughout the U.S. Since 2004, Darren and his mates have combined to present 7,000+ programs … at more than 4,000 venues … for over one million viewers and participants. Darren graduated from the University of Florida in 1994 with a journalism degree. He has worked as a newspaper journalist, freelance writer, freelance photographer and athletic trainer. He encourages everyone, regardless of age, to pursue their passions with creativity, zest and vigor. Darren is a native of South Africa. He lives with his wife, Sarah; son, Jack; and daughter, Ella, in Tampa, Fla. Rob Thomas is a true didgeridoo pioneer in the U.S. 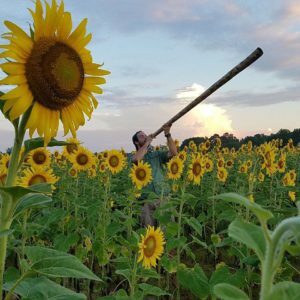 He has been making and playing didgeridoos for 20+ years; has performed throughout the country; has recorded several CDs; and has produced music for numerous films, including the IMAX movie Sacred Planet. He collaborates on many of these projects with his wife and fellow DDU performer, Tanya Gerard. Rob tours nationwide, and performs at hundreds of venues annually, including schools, libraries, colleges and corporate events. He performs both solo and as a duo with Tanya. Rob was born in California, has traveled extensively abroad, and lived in Australia for more than a year. Rob and Tanya lived in Santa Fe, N.M., for 22 years before moving to North Carolina in 2013 to work full-time with Didgeridoo Down Under. Rob is especially excited to help kids become better global citizens through motivational messages about character building, environmentalism and literacy. Rob and Tanya live with their five dogs deep in the enchanted forests and mountains of western NC. Tanya Gerard is a true didgeridoo pioneer in the U.S. She has been playing and painting didgeridoos for 20+ years; has performed throughout the country; has recorded several CDs; and has produced music for numerous films, including the IMAX movie Sacred Planet. She collaborates on many of these projects with her husband and fellow DDU performer, Rob Thomas. Tanya tours nationwide with Rob, and performs at hundreds of venues annually, including schools, libraries, colleges and corporate events. Tanya also has written a children’s book, The Adventures of the Wild Wild Wolf (www.thewildwolf.com), and is working on a sequel, hopefully to be finished in 2018. Tanya grew up in Australia, and both she and Rob have traveled extensively abroad. They lived in Santa Fe, N.M., for 22 years before moving to North Carolina in 2013 to work full-time with Didgeridoo Down Under. 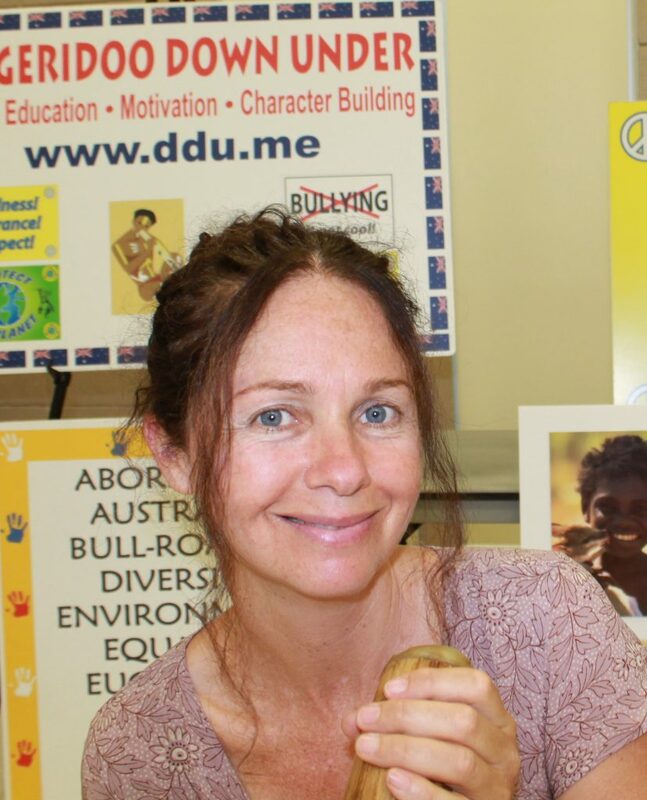 Tanya is very motivated to help kids become better global citizens through motivational messages about character building, environmentalism and literacy. She and Rob live with their five dogs deep in the enchanted forests and mountains of western NC. 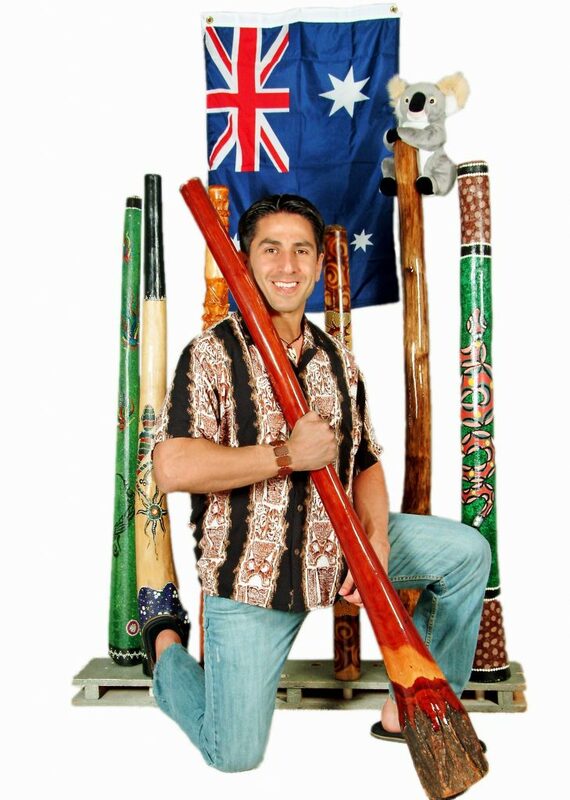 Raihan discovered the didgeridoo in 2005, and has been a Didgeridoo Down Under performer since 2008. He is committed to fostering appreciation for cultural diversity, empathy and cooperation. Originally a drummer, Raihan has been playing Middle Eastern percussion and specializing in the Arabic tabla (doumbek) since 2002. He incorporates the doumbek into his performances for a truly multicultural experience. 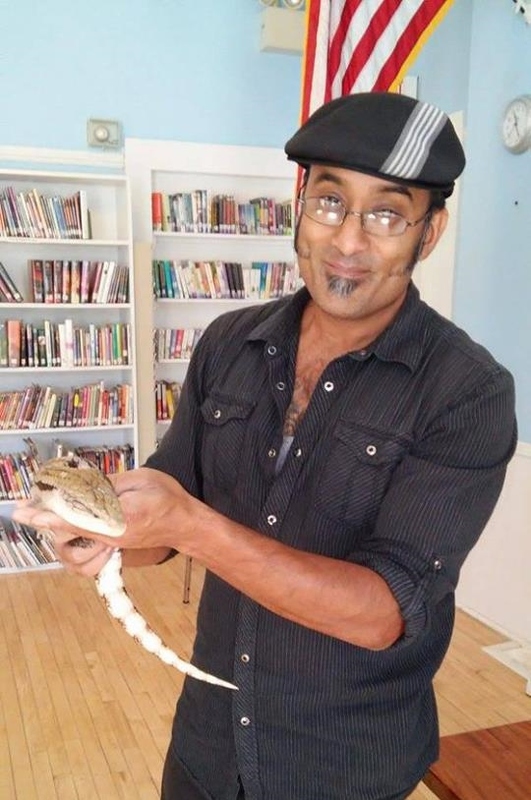 His shows also feature his pet Australian blue-tongued lizard, Jellybean, which he uses to educate about Australian ecology and biodiversity. Raihan has been a school teacher and behavior specialist for more than a decade. He also performs live music several nights a week throughout Tampa Bay with guitarist / world music ensemble Kafkasso. Raihan lives in St. Petersburg, Fla., with his wife, son and daughter. Lindsey was DDU’s most prolific performer from 2006-2013, presenting almost 2,000 programs in 20 states. He still performs part-time for DDU, mostly in Florida and the Southeast, both solo and as half of the didgeridoo and percussion duo Drums and Drones. 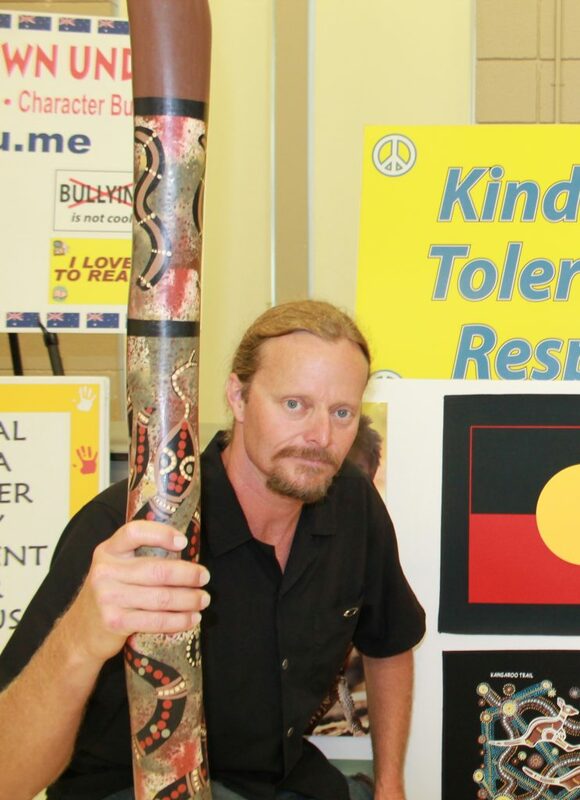 Lindsey began playing the didgeridoo in May 2000 after hearing about its connection to the Australian Aboriginal people on a public radio program. He celebrates the didgeridoo as a musical, cultural and global icon. He strives to bridge racial and societal gaps, and to open the heart and mind to new possibilities, through his music and presentations. Lindsey lives in Archer, Fla., with his three daughters. 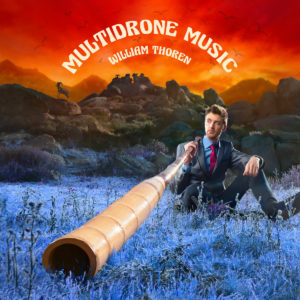 William Thoren is a dynamic force in the didgeridoo universe. He has been making and playing didgeridoos for more than a decade, and is one of the most popular didge crafters, performers and instructors in the U.S.
Will has performed at festivals, schools and other venues throughout the U.S. and Europe, and he has spent time in Australia learning about the didgeridoo / yidaki from Aboriginal elders. He is the owner of WET Didgeridoo (www.wetdidgeridoo.com), and is a founding member of the didge hip hop duo Gorangutang. Will also is a professional photographer, based in Los Angeles. William MacGavin is DDU’s youngest member, but he is by no means inexperienced. 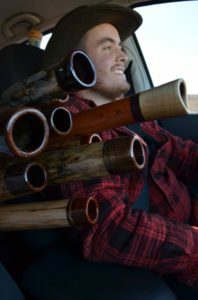 Will has been playing and making didgeridoos for almost a decade, and he founded his own didgeridoo crafting company, Macgavin Woodworks (www.facebook.com/macgavinwoodworks), in 2016. He has a distinct playing style that combines didge beatboxing and funky, energizing rhythms. Will graduated from the University of Alabama with an architectural engineering degree, and he is currently working on a “Science of Sound” program that combines STEM subjects with DDU. Will is originally from southern California, and he currently resides in Birmingham, Ala. He performs nationwide at schools, libraries, festivals and other venues.